That’s where training managers in even the largest organizations struggle the most. Making the decision to implement new software is not the challenge. What holds many companies back, however, is the effective design, development and delivery of the corporate training material and customer service training experience that must follow that decision. Creating the right new technology user adoption training session includes many obstacles that require consideration like, user acceptance of new technologies, developing corporate training materials while software vendors are still developing, wide spread geographical locations of audience, large number of credible and knowledgeable contract trainers or shifting implementation timelines. In addition, organizations today must also consider learning styles of user groups that are affected by the new technology implementation as well as generational differences and overall available time for employees to sit through job training requirements. So, what can Learning Leaders to do try and ensure that the best possible training material is designed and followed by effective, learner-centric corporate training events? 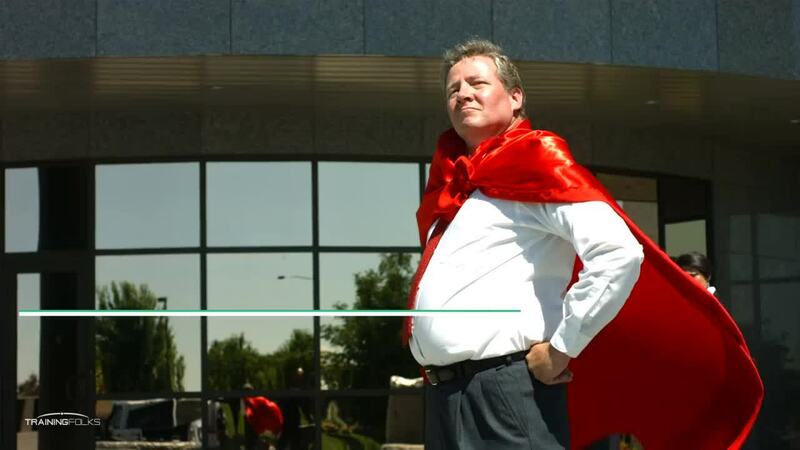 Step one to your software rollout is to conduct a well thought out training needs assessment. This document becomes your map to follow towards a successful software training journey. 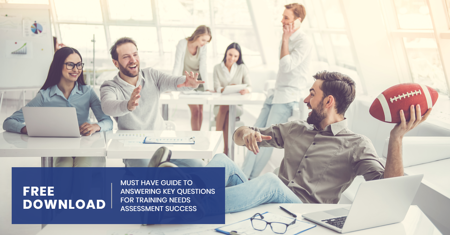 Having the expertise or the time required to go through all the stages in the business process involved with the training needs assessment with an internal resource or team is not always do able. Meeting other training deadlines and conducting day-to-day activities can seriously impede the process and therefor the outcome. Working with an external corporate training company who can provide experienced contract instructional designers, however, may help Learning Leaders to achieve the goal much more effectively. Once the training needs assessment is complete, you will have a clear picture of what the new software implementation training project will require. Who are your subject matter experts going to be? Who will be taking the corporate training? How will you deliver it? What is the best modality for the training content (i.e. online training). What are the goals that you’d like to see achieved once the training is complete? What are the ongoing support pieces to ensure optimal sales enablement for current and future users? This is where the plan starts to come together, and Learning Leaders face yet another check point in their journey. Thoroughly assessing your internal strengths, weaknesses and bandwidth will help make the next major decisions towards a successful new software adoption easier. Does it make sense to have an internal instructional designer create the training or will this require a larger team that could be supported by the right contract instructional design company? Will you require developers in addition to the ones that you have in house for the multiple languages or perhaps a new platform for which this software training will be delivered? Once you’ve decided how your new technology training is going to be designed and developed, you’ll need to decide upon one of the most important parts of the plan. How are you going to deliver the training once you’re ready to go? Having the best training material in the world is useless if the training delivery is not engaging enough to resonate with your learners. Are you going to need to ramp up your internal team with additional contract trainers or do you have the people in house to do this effectively? Are you going to train employees using instructor led training, virtual based training or are you going to go online? Managing travel as well as multiple corporate trainers across offices can become cumbersome, especially with smaller internal learning and development teams. Working with an external corporate training services provider that works with skilled contract trainers however, can save a lot of headache, stress, time and budget in the long run. 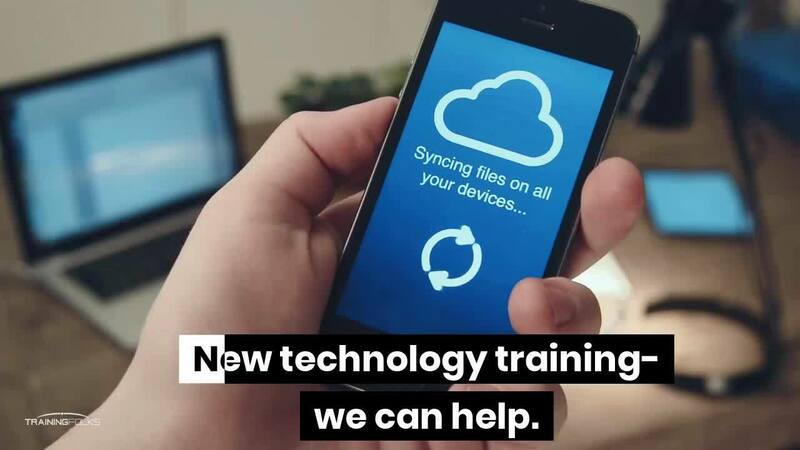 Achieving successful new technology user adoption rates is not impossible if you follow the right steps and work with the right corporate training experts along the way. If you’re currently in need of effective contract instructional designers, contract trainers or overall corporate training services to help create a robust new software implementation training program, get in touch with the dedicated team of experts at TrainingFolks today.